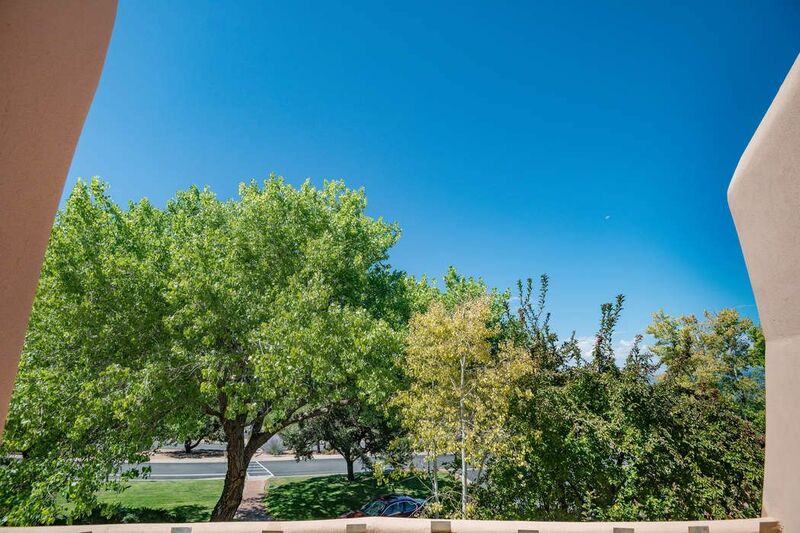 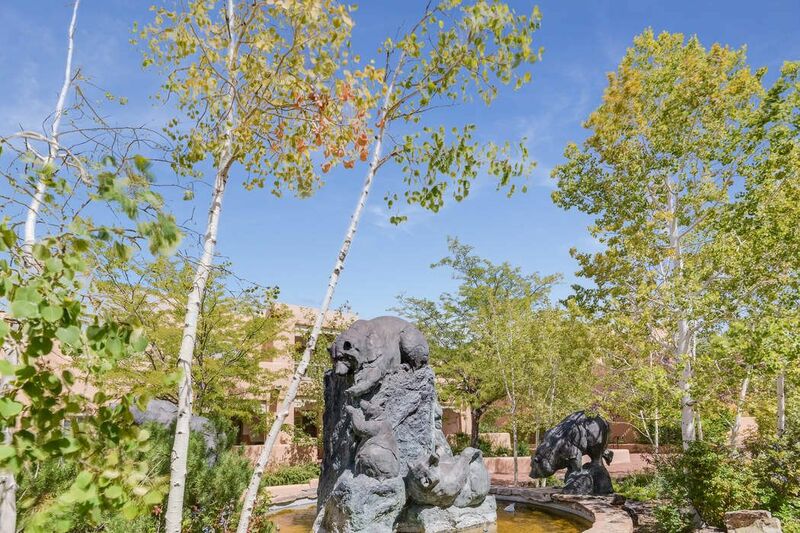 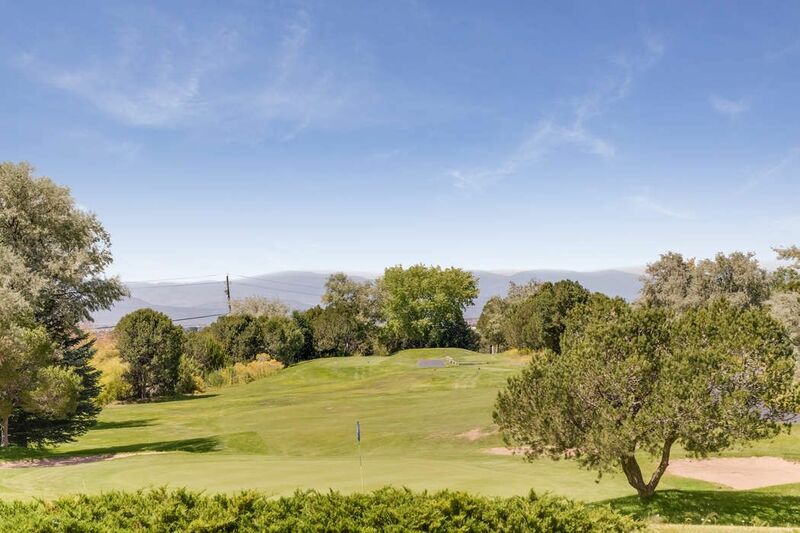 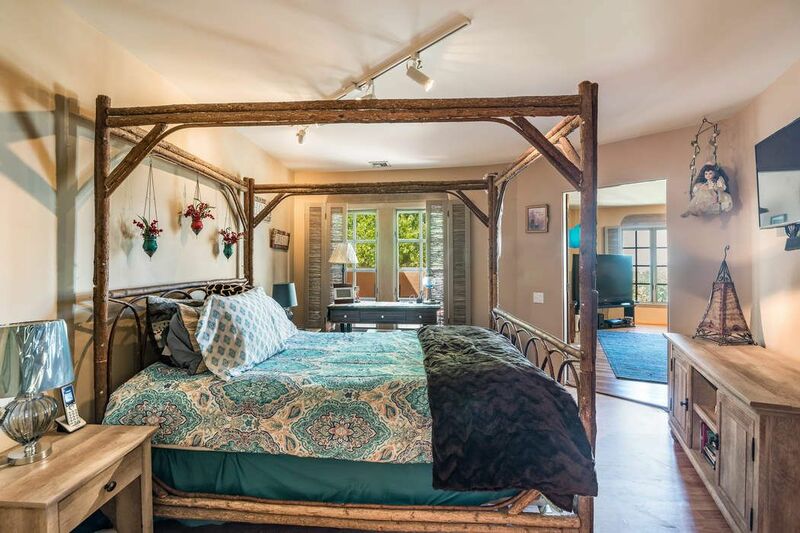 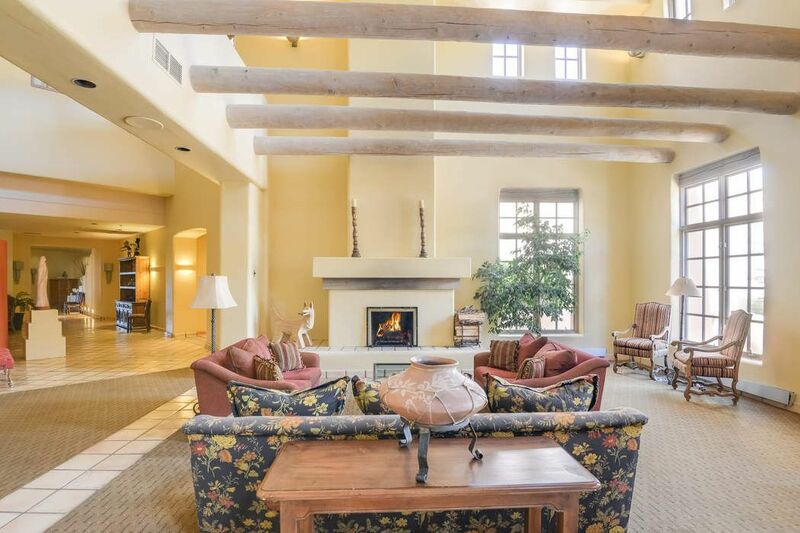 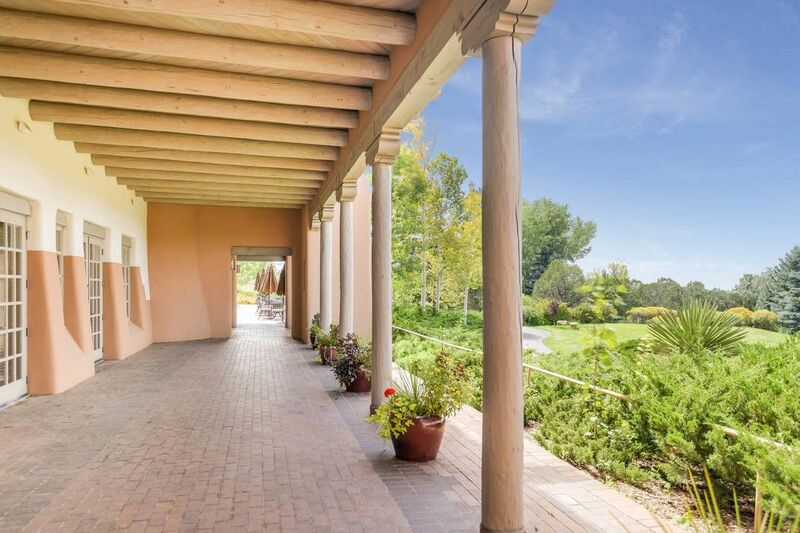 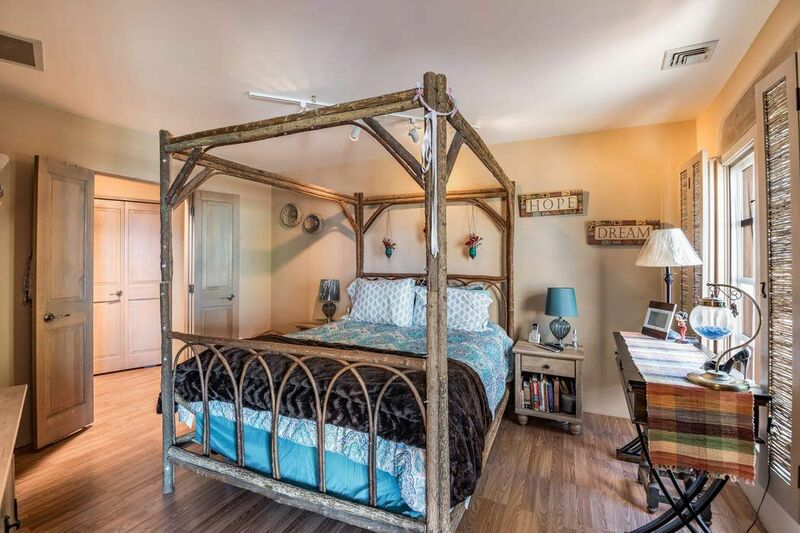 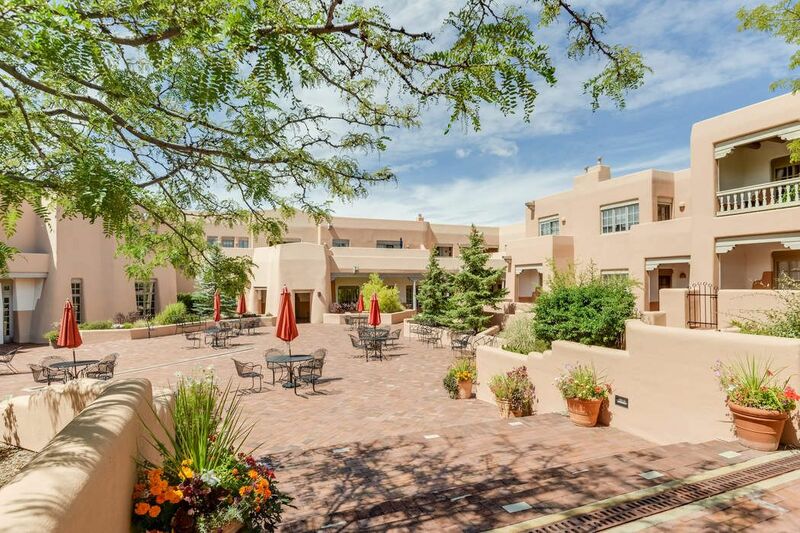 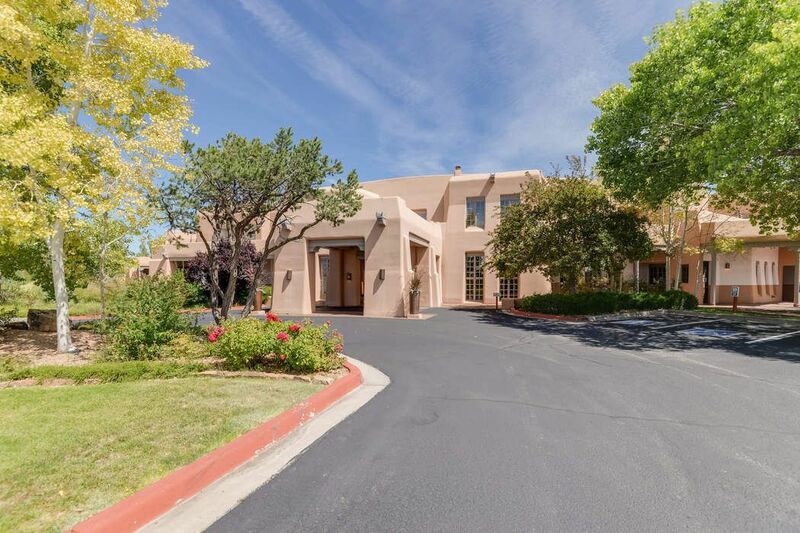 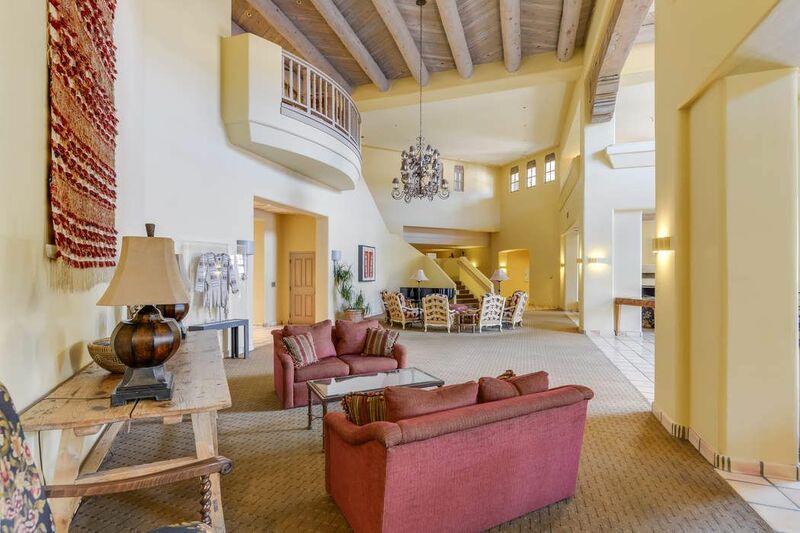 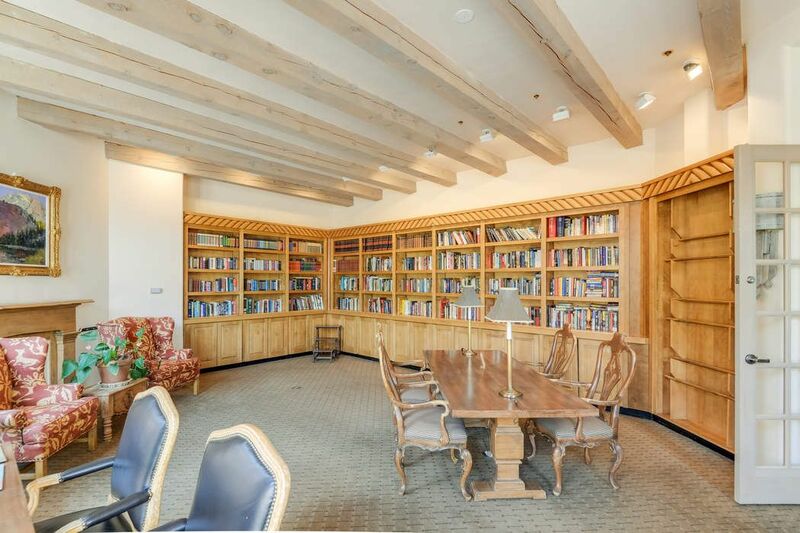 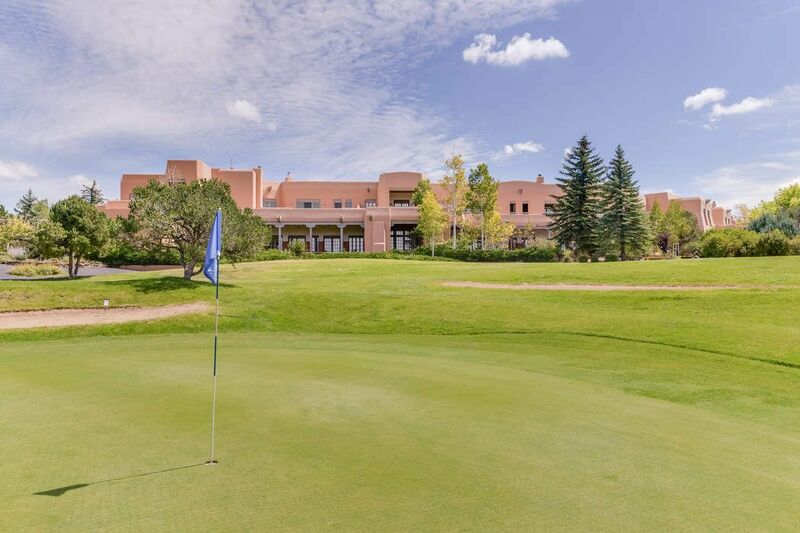 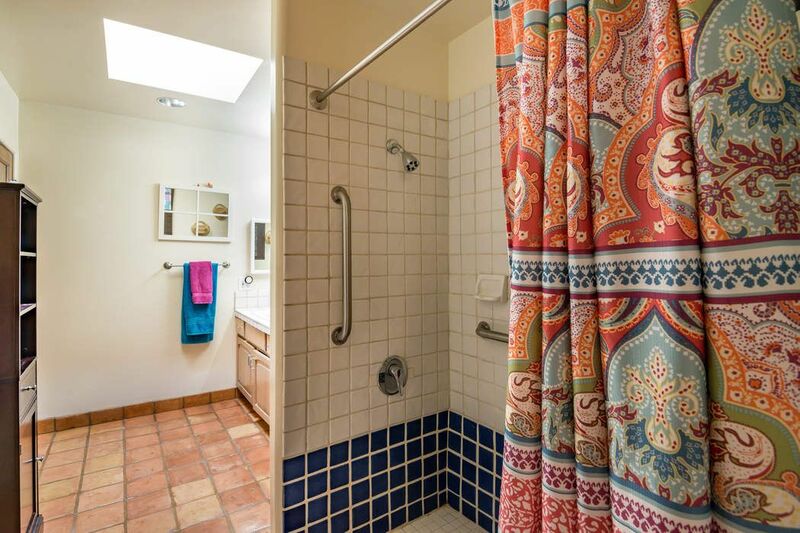 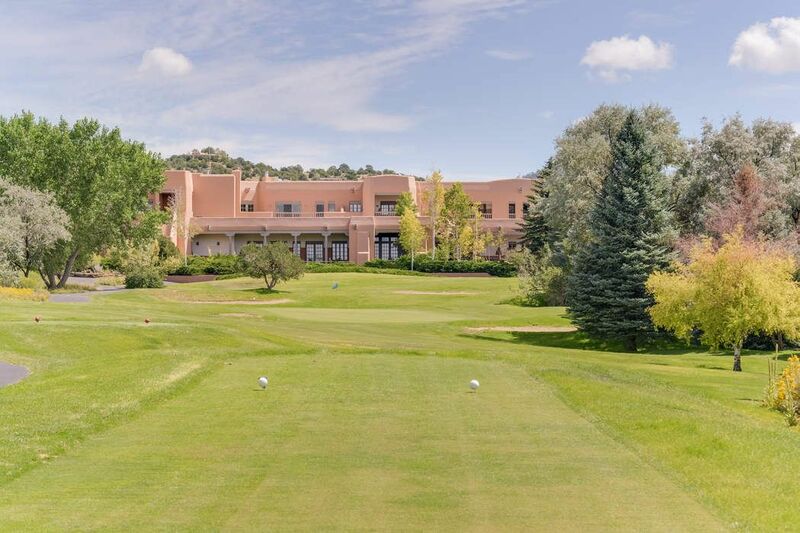 3101 Old Pecos Trl Unit 314, Santa Fe, NM 87505 | Sotheby's International Realty, Inc.
$275,000 1 Bedroom1 Full Baths856 sq. 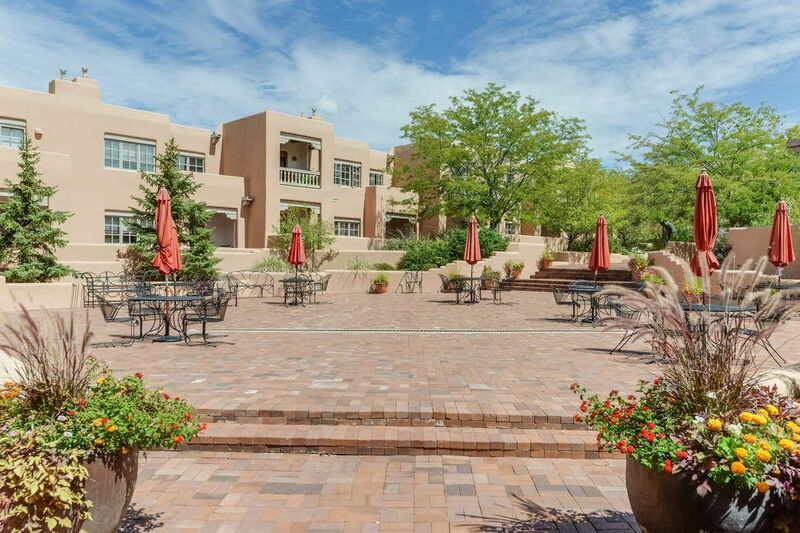 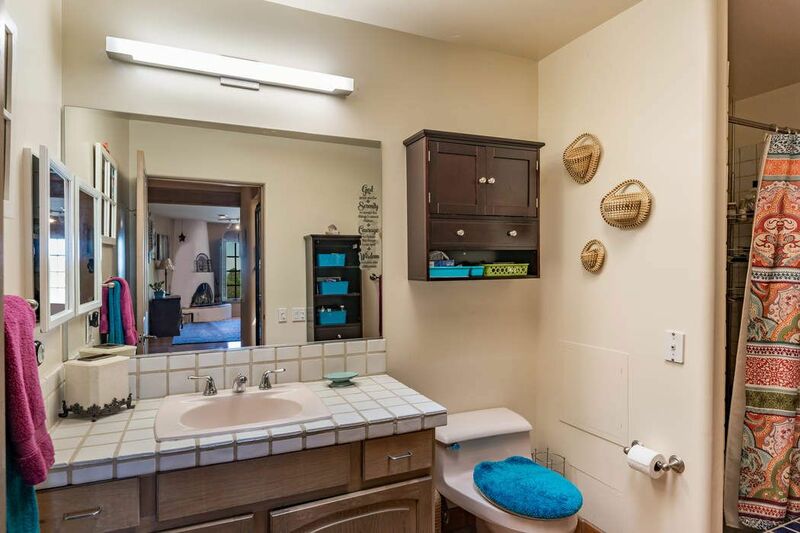 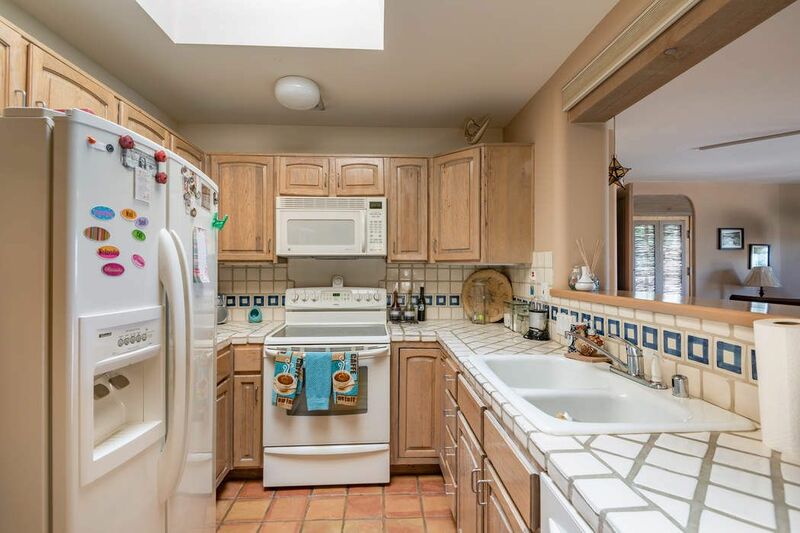 ft.
A lovely, clean one bedroom/one bathroom condominium. 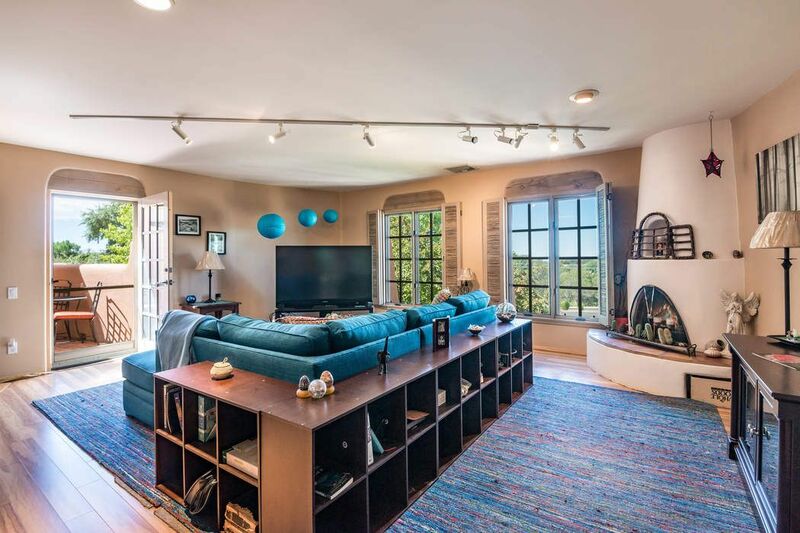 Nice views from the living area and the sweet protected patio. 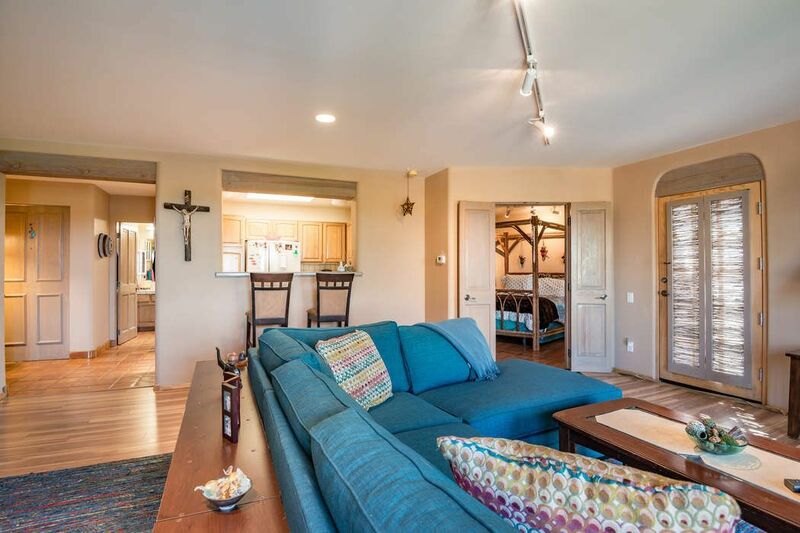 Details include wood and Saltillo tile floors and the unit is located conveniently close to the elevator and stairs.